Late rally in stocks after early weakness. | TRADEPRO Academy | Day trading and swing trading like a pro. Late rally in stocks after early weakness. Home/economy, Market News, Technical Analysis/Late rally in stocks after early weakness. Late rally in stocks after early weakness. Is the US economy hidden behind the BLS (BS)? Temporary bullishness to start the week was quickly met by overhead resistance in US equity markets. 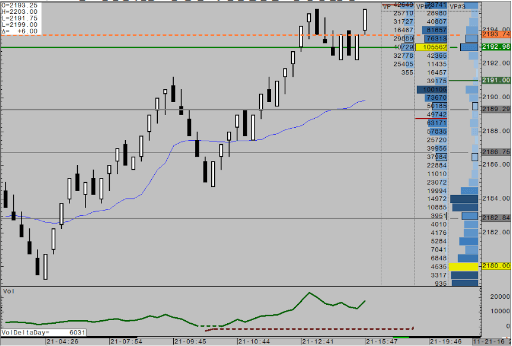 Buyers rejoiced on strong jobs numbers and good trade news. 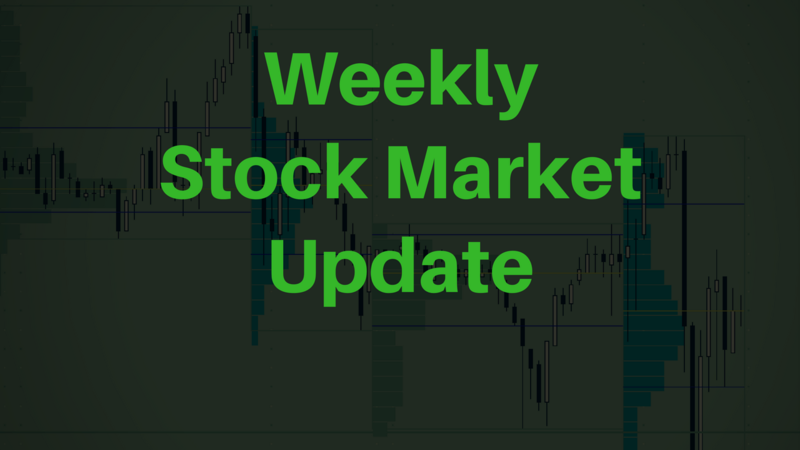 Earnings continued to come and weak at that which was a catalyst to the shift to the downside mid week, which happened to coincide with the 200-day moving average in many US equity markets. Economic data continued to come out softer than expected throughout the world, which put downside pressure on markets. China was away from markets this week as the Lunar New Year was observed. European economic data was weaker than most this week as growth forecasts were slashed. 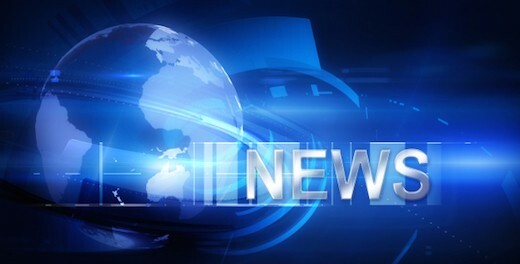 Kudlow came out with big news on Thursday which saw US equities slide, ahead of the US-China meeting he announced that talks between the two nations were not progressing as well as previously thought. While the LIBOR took a massive hit on Thursday, the biggest daily drop since 2009 and moving even lower to close out the week. Here is a look of last week’s stock market on a daily basis (red vertical lines split days). What’s really going on in the US economy? Over the past few years, since the quantitative easing rally propped the US market higher, we’ve heard a lot about extremely low inflation rates and a robust growing economy in the United States. These statements are based on numbers out of the Bureau of Labor Statistics, or the BLS. But have they been fudging the numbers or is there something that’s missing in the eyes of the public? First we should discuss what the effects of quantitative easing were on the general American population. In basic words, the rich got richer. When quantitative easing came into play, money was suppose to go into the hands of the American people. However the assets that increased in value were dominated by the rich population. 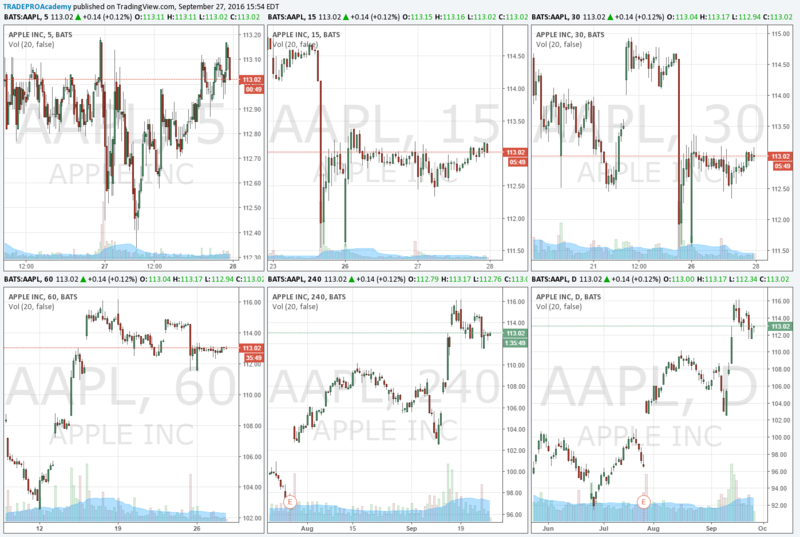 Markets went up and who do you think owns most of the equities? It isn’t the middle class or the poor. This helped widen the divide in wealth between the middle class, the poor and the rich. Next is the inflation and cost of living. I mean real inflation, TRADEPRO Academy talked about true statistics in the United States before, mainly unemployment. We’ve noticed a certain pattern, the claims don’t add up with the truth. Inflation in the States is suppose to be around 2.00%, however real inflation is estimated to be anywhere from 4.00% to 6.00%. The cost of living is higher while salaries have not really changed. Take the price of college tuition, and cars for example. 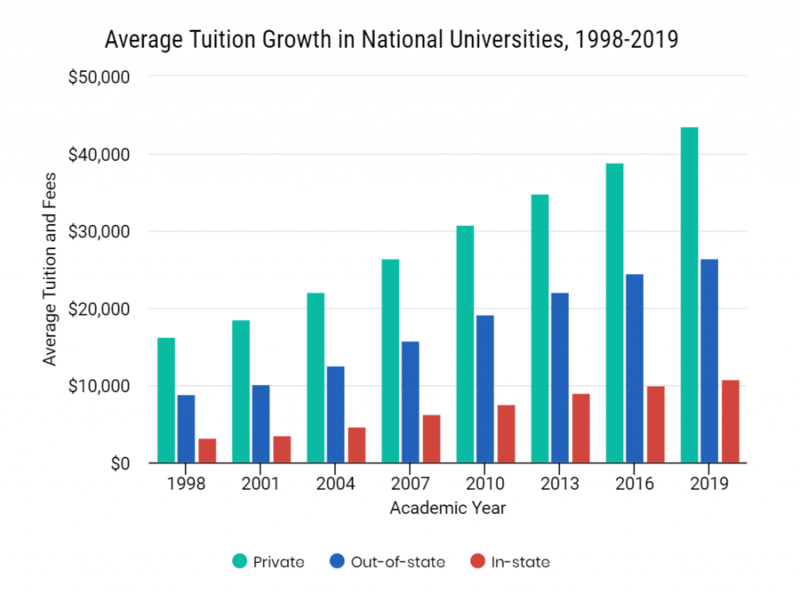 Since 1998, tuition fees at private universities have risen from $16 200 annually to $43 500 in 2019. Over 21 years that is an increase of 168%. 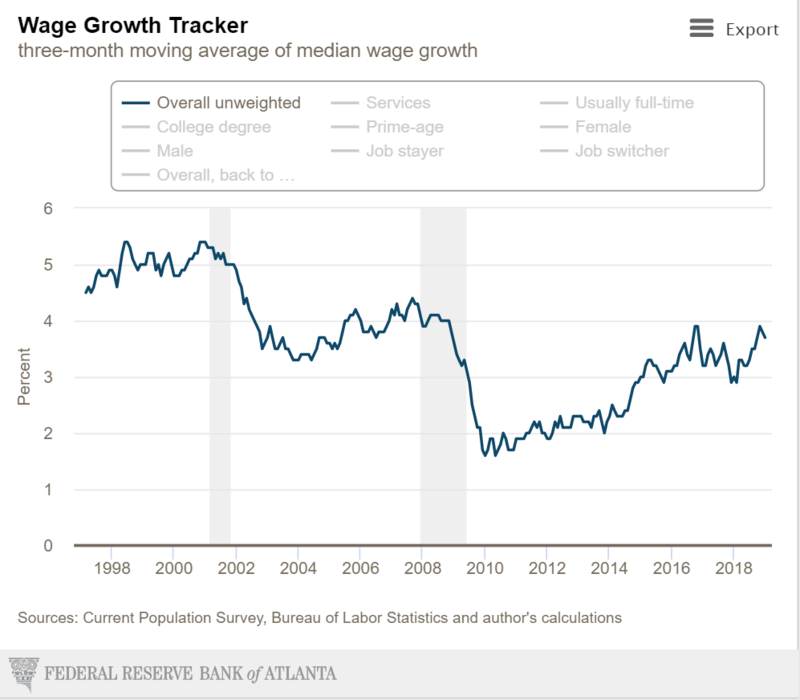 Compared to wage growth, which has fallen to just under 4% in 2018 from 5% 20 years ago. Image belongs to FED of Atlanta. If we take into consideration the increase in car prices as well, we will see that the BLS has been fudging the numbers yet again. Car prices have grown 4.2% year over year, while wages have grown under 4% in 2018 and inflation is a proposed 4.00-6.00%. Over the past 12 years, from 2007 to 2019, the average selling price of a car has increased 29% while the BLS says it has only increased 6.6%. So does this suggest a slow of economic growth? Global economies have already shown many signs of weakness while risk off assets are gaining. A lot of institutional money is already flooding out of equities. This could be the beginning of a downturn. In combination with increased global debt the short to medium term could be bearish. Busy global economic event week ahead, with a lot of foreign focus at the beginning of the week, with a domestic US focus in the latter half. Monday, GDP data out of the UK, this will have a lot of say in the pound’s action. Tuesday, Governor Carney from the BOE goes on the wire, his comments will be reflected in the pound. A lot of data out of New Zealand. Rate decisions and press conferences which will move the Kiwi. 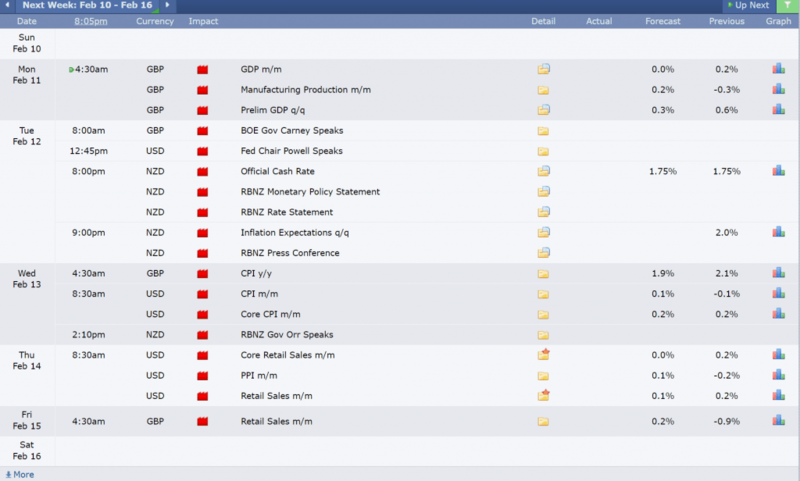 Wednesday, CPI out of the US and the UK while RBNZ Governor Orr is expected to speak out of New Zealand. Thursday, PPI and retail sales data out of the US pre market. Friday, retail sales out of the UK. The information contained in this post is solely for educational purposes, and does not constitute investment advice. 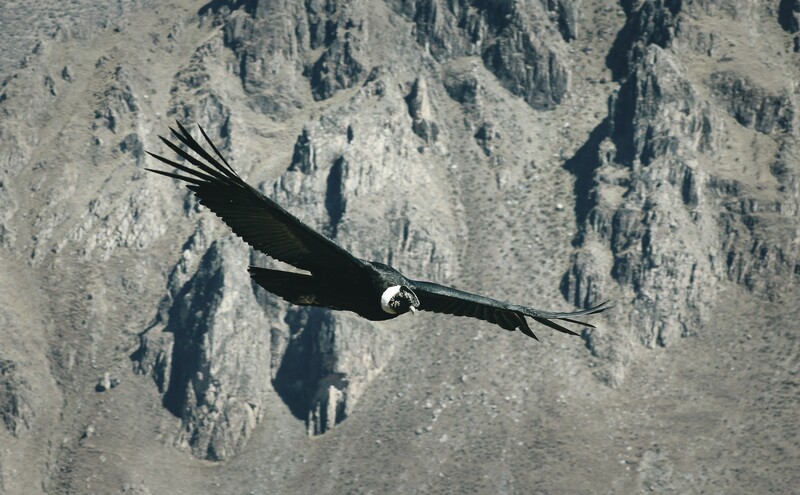 The risk of trading in securities markets can be substantial. You should carefully consider if engaging in such activity is suitable to your own financial situation. TRADEPRO Academy is not responsible for any liabilities arising as a result of your market involvement or individual trade activities. How to use Finviz, the powerful stock screener. S&P 500 Futures break 2900 on China news as trade talks continue. SPY Stock-The Most Popular ETF in the US! S&P 500 up SEVEN days in a row as global growth shows signs of recovery! All time highs in equities?